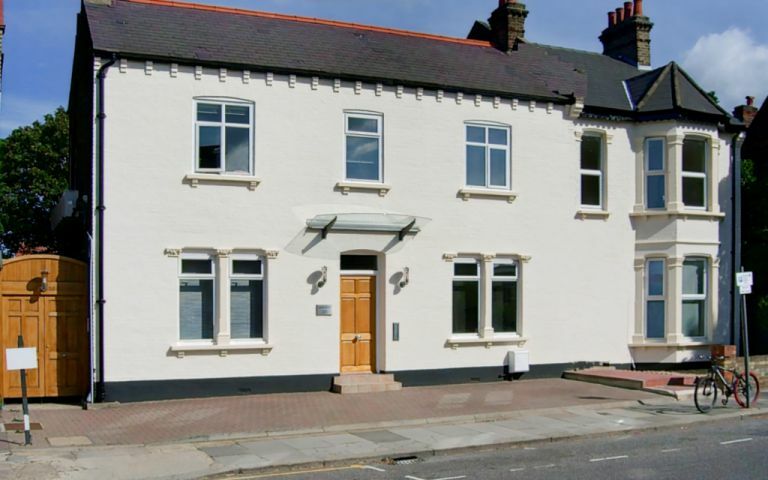 Housed in a traditional building the North London serviced offices have been totally modernised to very high level of decor, furnishing and technology. Offering an ideal temporary or short term office solution (3 months to 3 years +), each serviced office is fully furnished with full internet connectivity as well as call answering facilities which are included in the price of the office. The offices can also be used for disaster recovery or business continuity situations. Longer term leases are also available upon request. The London serviced offices are ideal for those companies wanting an immediate office. The serviced office is in North London, near main motorways, good public transport and 20 minutes from the City (financial district). Easy Offices Where is the nearest coffee shop to Daws Lane? As you can imagine, there are a number of coffee shops close by. The nearest 'Branded' coffee shop is the Costa at 520 - 522 Watford Way Mill Hill, see this link: http://www.costa.co.uk/locations/store-locator/. If you prefer your coffee with an 'independent' flavour, there are numerous independent coffee shops close by. Easy Offices Where is the nearest public gym to Daws Lane? Easy Offices Where is the nearest place to get lunch near Daws Lane?